A travel blogger and photographer, I am also currently a third year literature student at Hindu College, University of Delhi. An experienced content writer and editor, I have worked with Eat My News Pvt. Ltd. as a Managing Editor for 6 months, heading a team of 50 content writing interns from all over the world including the USA, Nigeria, Morocco, Iraq, Italy, Haiti, Egypt, and of course, India. In addition, I delivered sessions at the Youth Leadership Conference for Eat My News. I was also an Associate Editor with D.Youth, Delhi University’s first ever students’ magazine, and worked with them to conceptualize and make the magazine a reality. 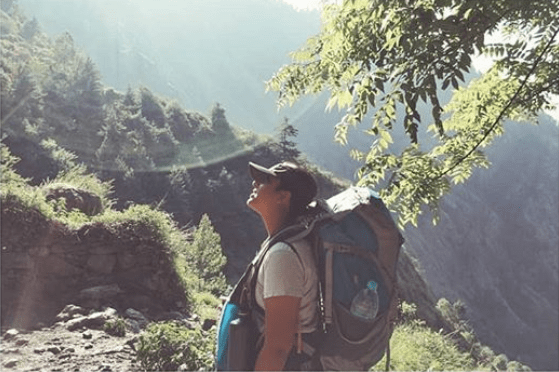 I am a budget backpacker who loves slow and experiential travel. Also an adventure and adrenaline junkie, I love trekking, and have scuba diving, paragliding, skydiving and bungee jumping on my list. In 2018, I went off an a ’12 months, 12 destinations’ mission and soon lost count of the number of places I visited, all this while managing my academics. To know more about me, please click here. I am open to collaborations with brands and properties in exchange of both monetary compensations, and barter. If you would like to work with me, please write to me at avantikachaturvedi98@gmail.com to talk about the project and deliverables in detail.